The Blues have now extended their Unbeaten run to 12 games which maintains their stay at the top of the table and breaking club record of 11 wins back in 2008. No doubt Antonio Conte has transformed Chelsea. 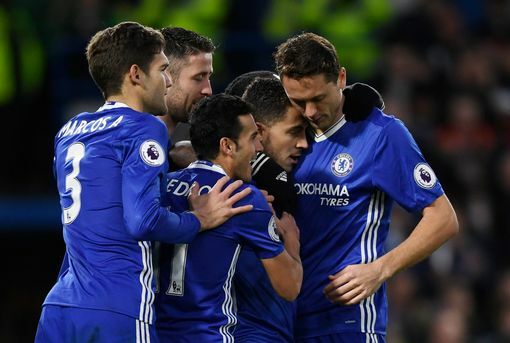 Chelsea took the lead at half time in their bid to get 12 wins in a row and as usual were the best playing of the two with their massive attack which paid off in the 24 minute, Pedro Rodriguez with some awesome shot sends the ball to the right corner way beyond the reach of the Bournemouth goalie. The Game had some good chances for the Bournemouth side as the game changed hands, the former Arsenal Midfielder Wilshire was the sensation as more chances were thrown away by the Bournemouth side. 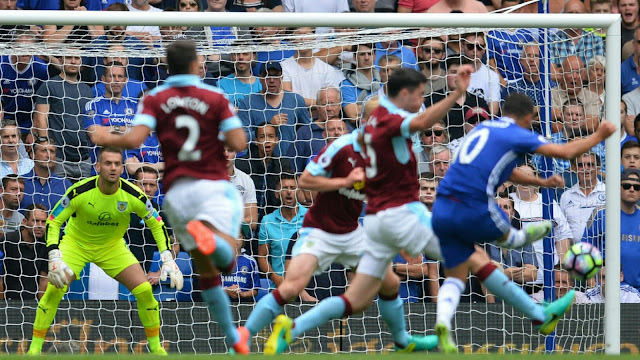 Chelsea starts the second half going in a good pace as gingered by their exceptional attack a penalty was awarded and from the penalty Spot Harvard made no mistake giving Chelsea a two goal lead. 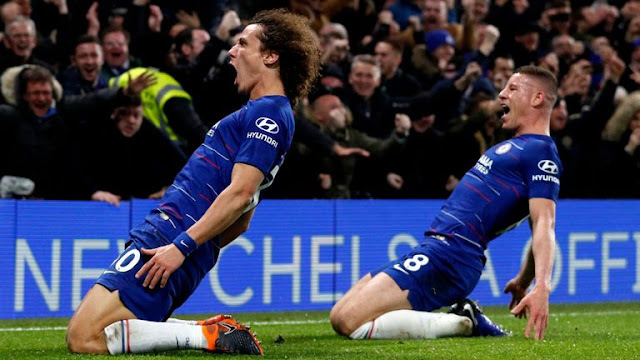 Chelsea dominated the whole second half, finally taking the Midfield from Wilshire, the Chelsea side pressed the Bournemouth side hard that they were lucky to still end the game 2Nil.